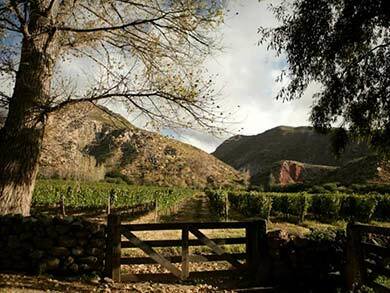 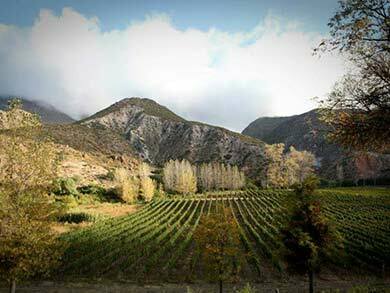 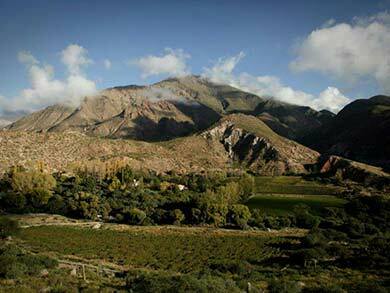 Características: The wine is a blend of Cabernet-Malbec, with characteristics of its adaptation to the height, watered by meltwater from the mountains. 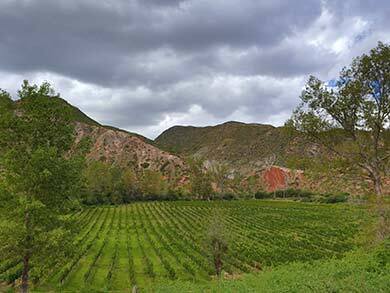 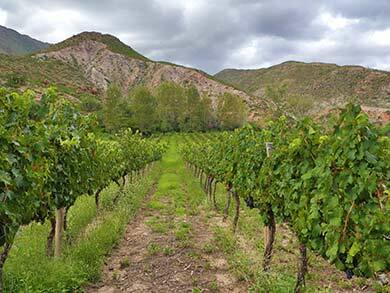 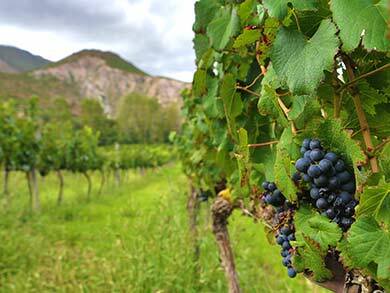 Its cultivation is totally organic and the wine is bottled manually without purification or filtering. 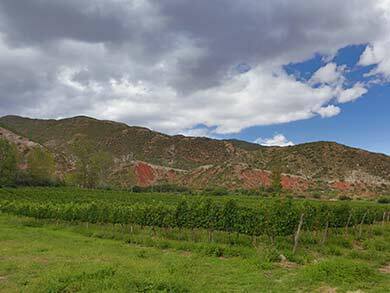 It does not have wood, thus avoiding the influence of the smell and flavor of this product other than the extraordinary and natural characteristics of our grapes. 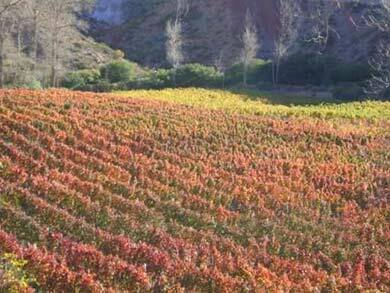 Se sugiere abrir varias horas antes de su consumo.